Mr Antonio Mestre founded Expo Hotels with the opening of the group’s first hotel in Barcelona, Expo Hotel Barcelona with 423 rooms. The chain started its expansion with a new 378 room urban hotel, this time in the New Centre of Valencia. 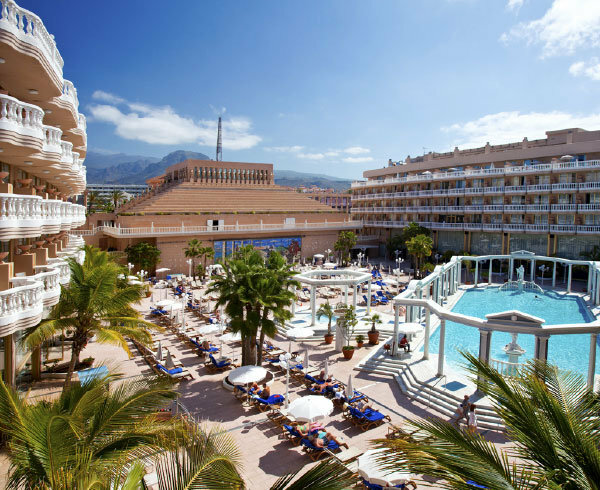 The group opened the doors of its first five star hotel in southern Tenerife: the Mediterranean Palace Hotel, located on the famous beach at Las Américas has today become the island’s main shopping and leisure district. The exclusive boutique hotel, Sir Anthony, was built next to the Mediterranean Palace, with 72 sophisticated rooms. 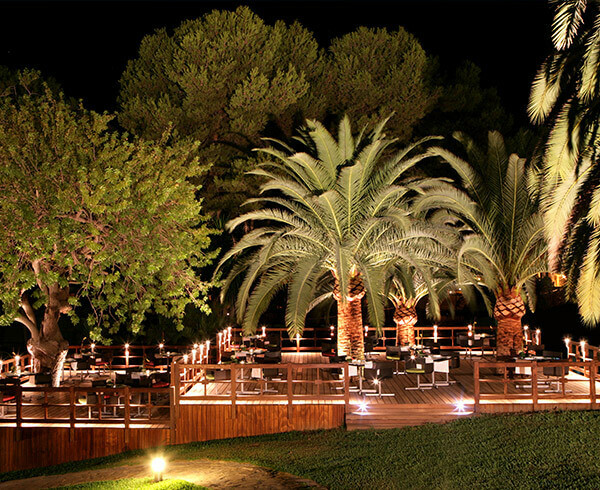 A new 5-star establishment was added to the Mare Nostrum Resort complex. 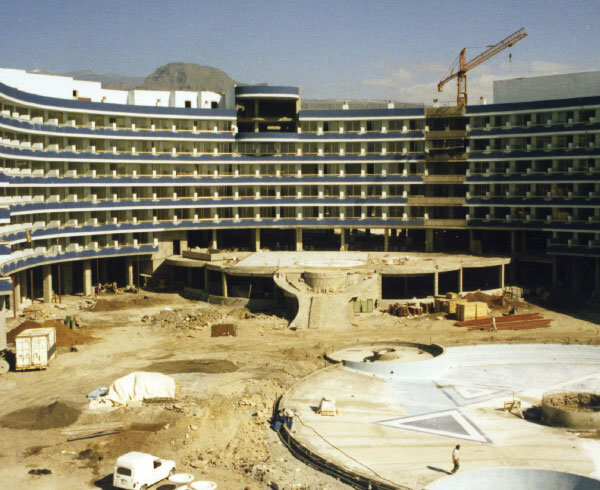 The group continued to grow in the Canary Islands with the construction of the Cleopatra Palace Hotel, also integrated into the expansive Mare Nostrum Resort. A new Greek-Roman inspired building with 431 rooms and a large wellness area. 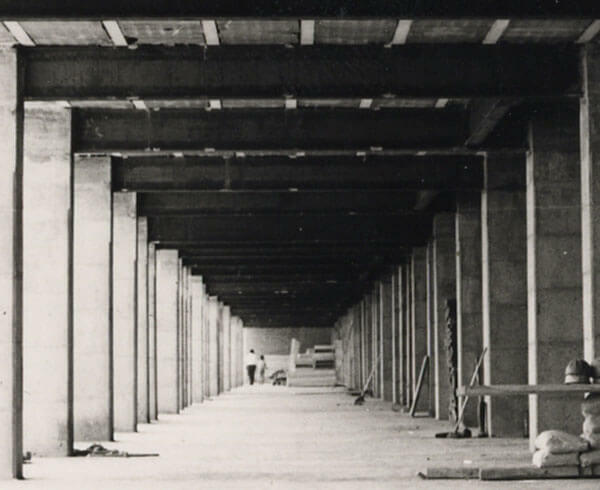 Pirámide de Arona was incorporated into the Mare Nostrum Resort, an impressive building with one of the largest private auditoriums in Europe, a vast hall with seating capacity for 1,874 people, a 320 m2 stage, 1,295 m2 of exhibition space and 18 meeting rooms. 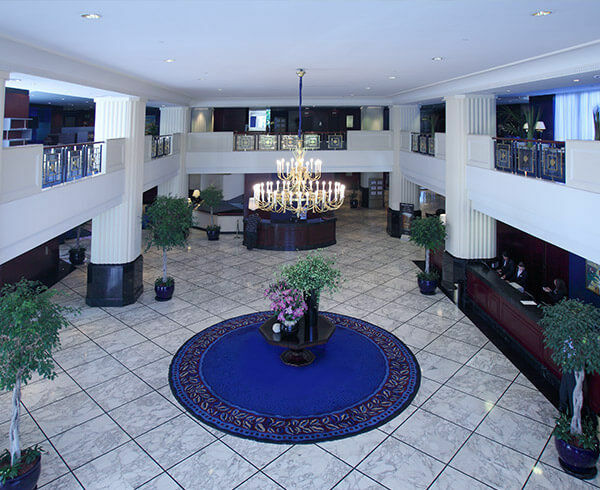 The chain purchased the well-known Princesa Sofía Gran Hotel in Barcelona, the city’s most known 5-star hotel. 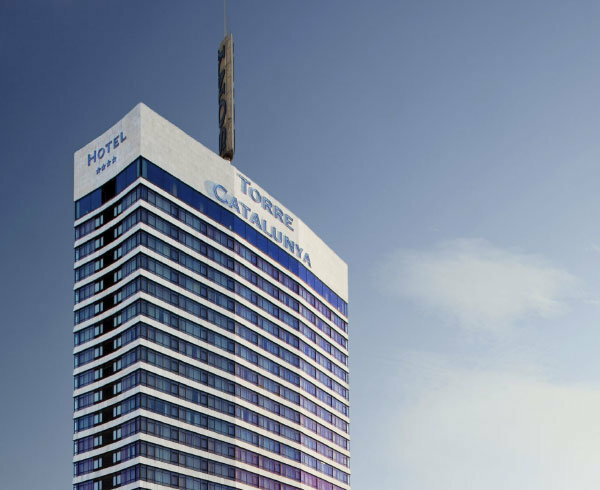 The chain strengthened its presence in Barcelona with the opening of the Gran Hotel Torre Catalunya, located next to Sants Station. A 23-storey tower with 272 rooms and the penthouse Visual Restaurant with incredible panoramic views. It also features a 100-seater auditorium and various modular rooms for organising events. 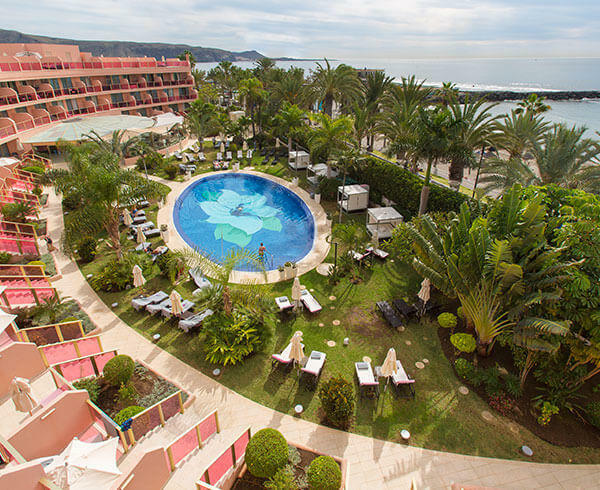 The chain acquired the exclusive Don Carlos Leisure Resort & Spa in Marbella, which positioned the company as a high-end service management benchmark in the area. 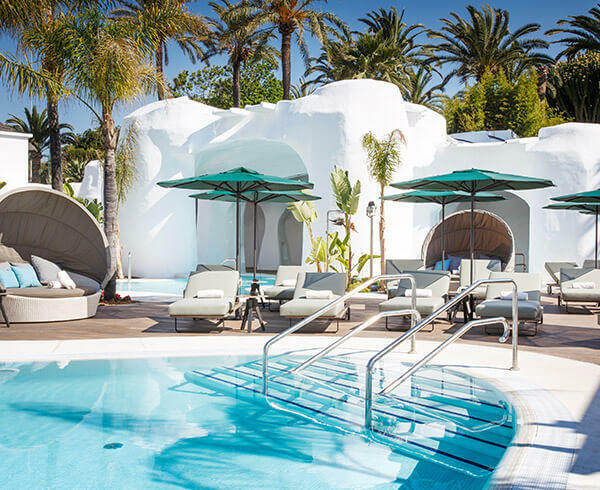 Expo Hotels started to manage the exclusive Nikki Beach in Marbella, frequented by international celebrities and well-heeled clients. 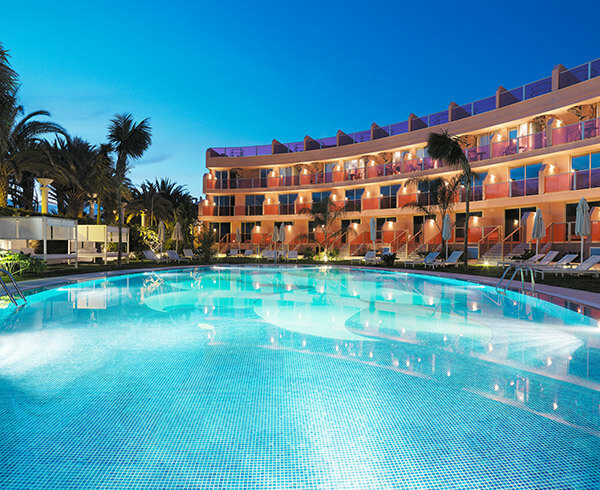 The hotel Sir Anthony in Tenerife underwent a major refurbishment, bringing the establishment up to the new demands of its guests. The group’s management underwent a generational replacement. The current Executive Vice President, Jordi Mestre, takes integrated control of the group as the Executive President. 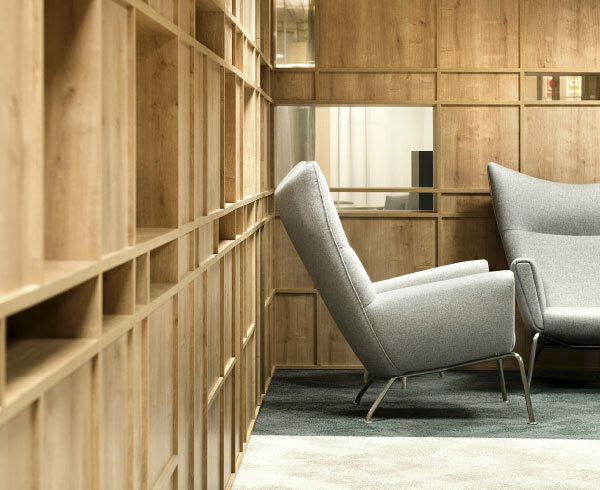 From the head offices in Barcelona, he led the group’s 1,400 employees through a phase of renovation and growth. 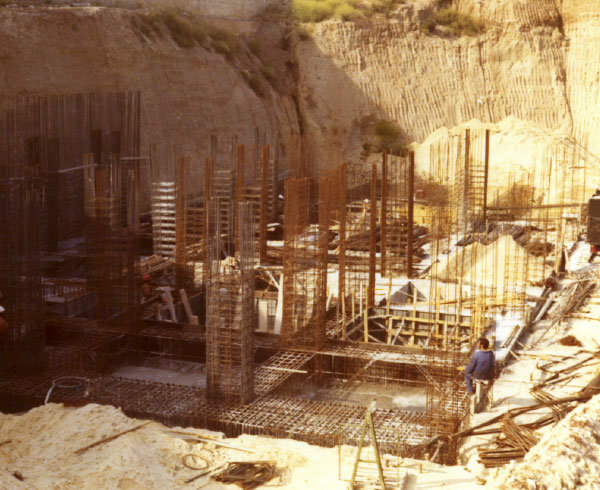 The chain internationalised its name, becoming Expo Hotels & Resorts. 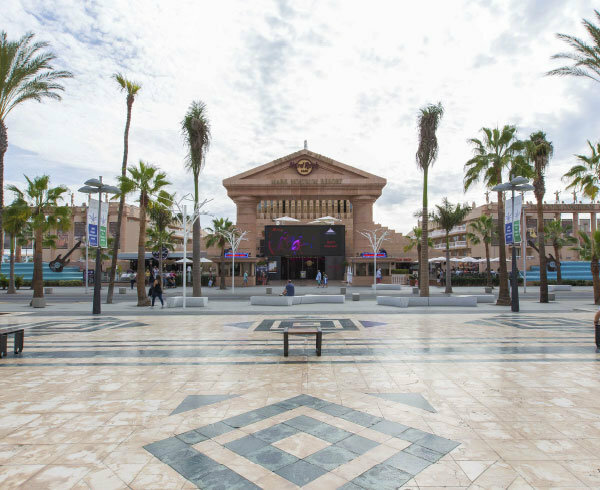 The group acquired the franchise for the famous Hard Rock Cafe in Tenerife. The establishment was incorporated into the Mare Nostrum Resort and was to become one of the chain’s cafes with the highest sales in Europe. The Oasis Wellness & Spa was opened. An authentic wellness paradise at the edge of the Mediterranean with exclusive suites, apartments and exquisitely decorated rooms with privileged terraces. The group revived the Don Carlos Leisure Resort & Spa with the inauguration of the Orange Beach Club. A new concept in beach clubs, offering guests and local residents alike sophisticated cuisine in an exclusive setting. The chain transferred its head offices to the well-known Avenida Diagonal in Barcelona. The group opened a spa at The Oasis in Marbella. Over 1,600 m2 devoted to pure Mediterranean pleasure, with different water circuits, saunas, steam rooms, cubicles, the latest wellness treatments, and a sublime culinary experience. 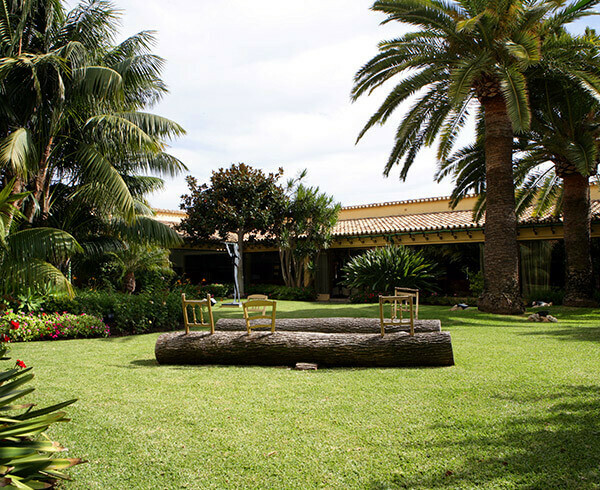 A refurbishment of the communal areas of the Sir Anthony hotel in Tenerife was carried out. The hotel’s lobby and main restaurant were transformed into a cosmopolitan and cutting-edge space with a lush exterior terrace and a new wellness area was incorporated into the hotel. 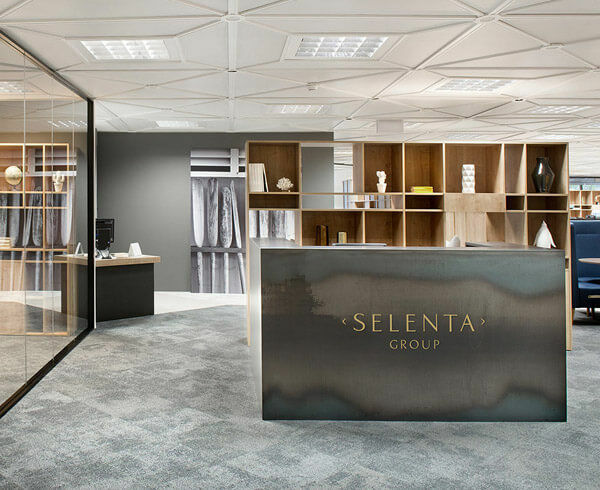 Selenta Group is founded. A holding that encompasses and represents the different divisions of the chain, whose structure forms the basis of the company’s growth. The most iconic 5-star hotel in Barcelona reopens its doors to present its glamorous rooms and luxurious suites with a butler service, as well as an exclusive universe of gastronomic and entertainment offerings. Amazing, contemporary and vibrant new spaces.